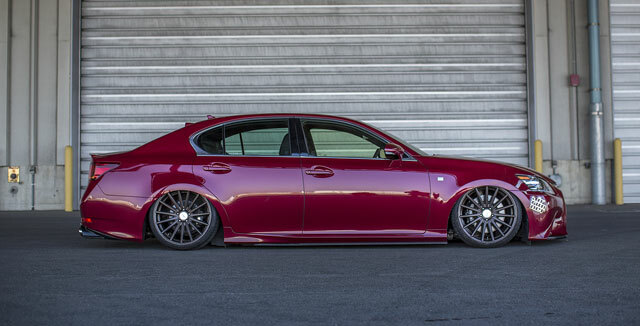 The major update to the GS is the Airrunner air suspension, which makes the slammed stance a little more practical. 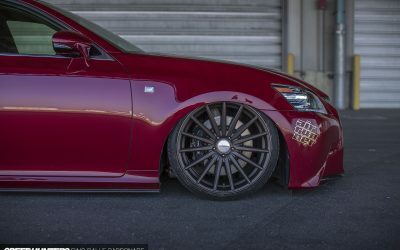 There’s also a full LEXON carbon fiber aero package, including front spoiler and side skirts, and it’s topped off with a set of the new 20″ Vossen VFS-2 wheels. 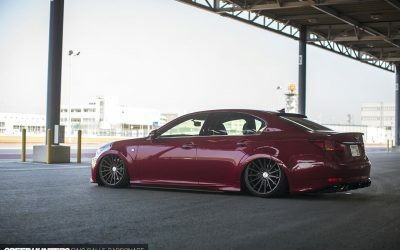 Absolut Sabs: How practical is this though? 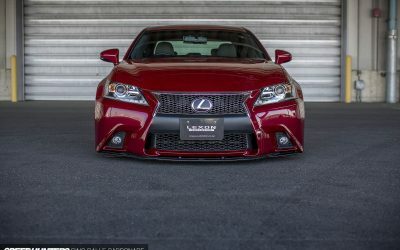 Jay: GS F Sport is a boring car, under performed. Doesn't matter how you dress it up. 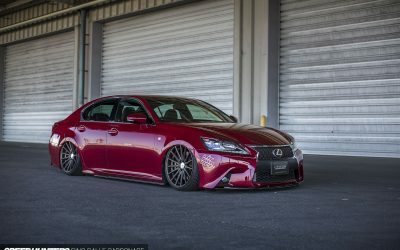 We're waiting for the GS F model.